Hi,Please remove all e-mails from my domain ( @melexis. Please remove all e-mails from my domain ( @melexis.com) from your service. Seems that some of our employees have subscribed to you and that is creating confusion in the company. I found only one account with an email address under your domain, the username is Palmen. 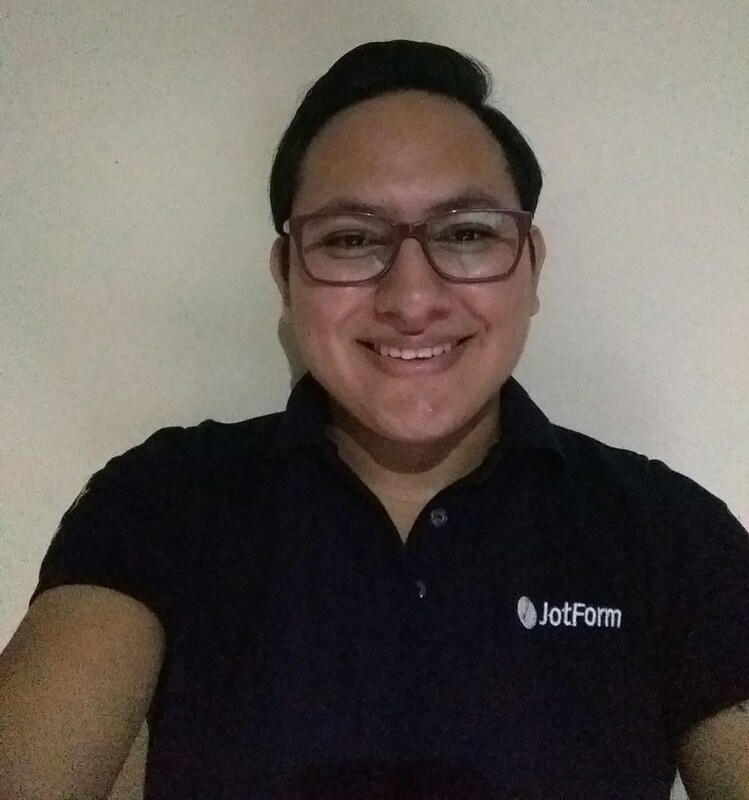 I would recommend you to share us the list of emails where you're receiving emails from JotForm so we can remove them from our newsletter list.